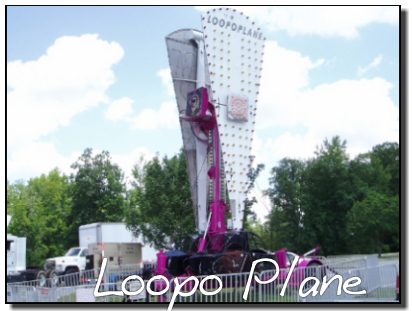 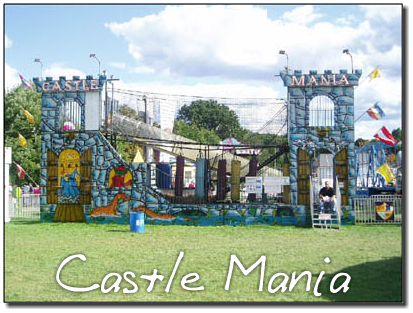 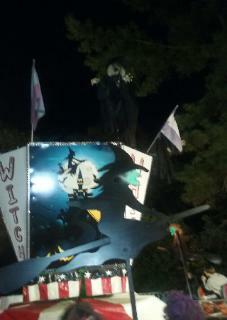 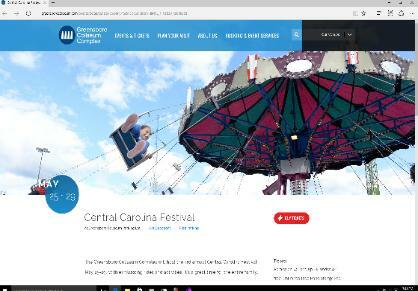 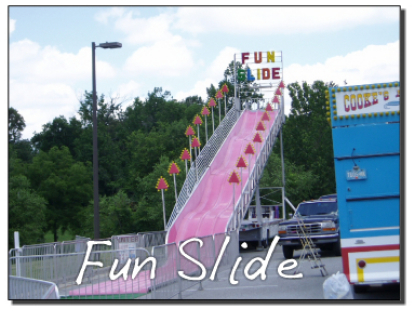 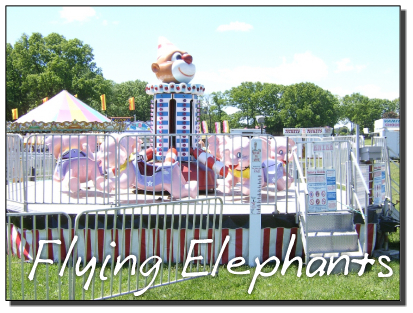 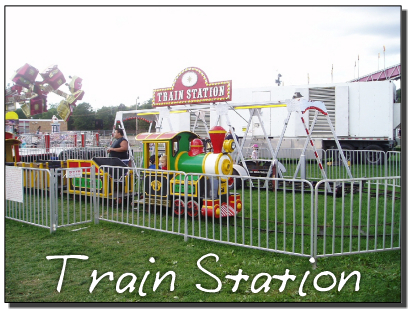 Do you plan to host a large or small event or carnival in the NC Triad area? 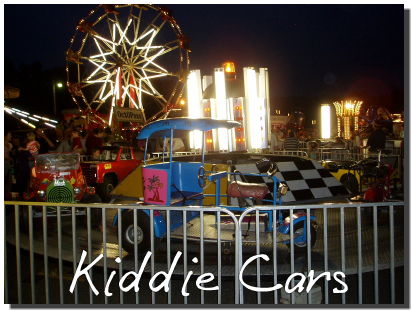 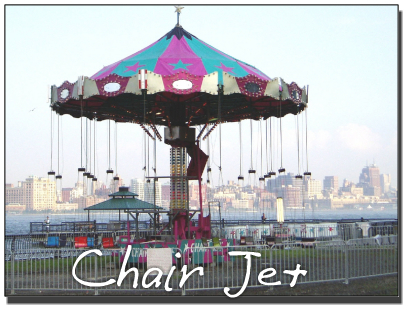 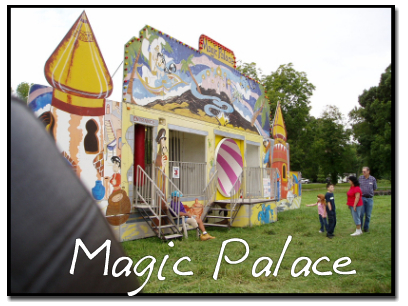 Are you on the look out for the best carnival ride rentals including Ferris Wheels, Merry Go Rounds, and Big Slides? 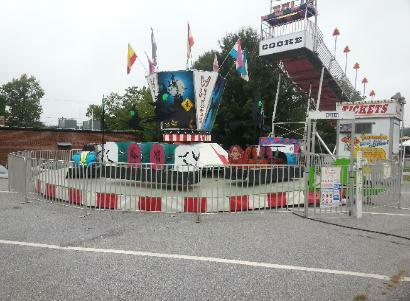 You can rely on CookesAmusements.com for your entire carnival rental needs. 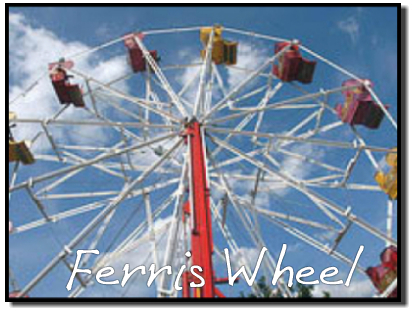 No carnival or event is complete without a Ferris Wheel. 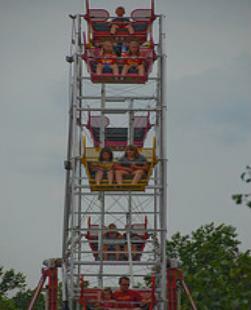 Children and adults enjoy riding the Ferris Wheel and enjoying the sights from high up. 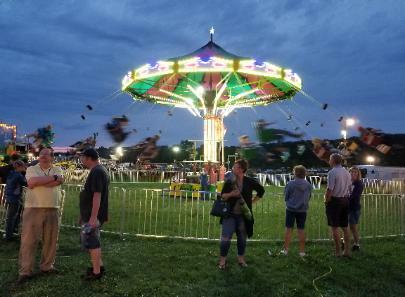 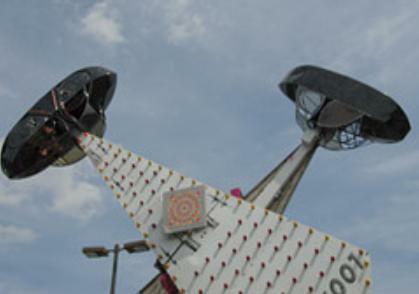 Cooke’s Amusements provides the necessary staff to manage the carnival ride rentals: including installation, running and returning of the equipment.